Oh my stars, how cute is this??? 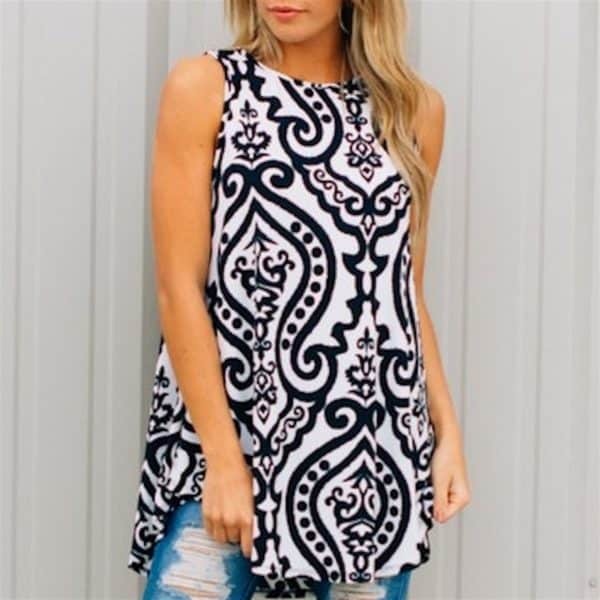 Jane has these super cute Damask Print Tanks on sale today for $24.99 (regularly $30). These are selling out quick so you'll need to snag one fast! AWESOME reviews as well! Shipping is $4.99 for the first item and $2.99 for each additional item. You can grab one HERE!